Last summer, Renwick Haddow was arrested in Tangier after a red notice was issued against him by the interpol for defrauding investors in a bitcoin related venture. On Friday, Coin Desk reported that the British alleged bitcoin fraudster was extradited by the Moroccan authorities to the US, a country that issued by its turn an international arrest warrant against him. 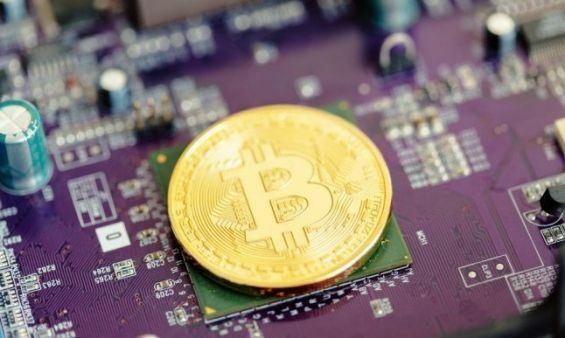 The British defendant used bitcoin cryptocurrency to defraud a number of investors through a start-up called Bar Works. Geoffrey Berman, the U.S. Attorney for the Southern District of New York, and William Sweeney Jr., assistant director-in-charge of the FBI's New York office, said on Friday that Haddow had been sent back to the U.S.
Renwick Haddow has been in custody at the Salé Prison since July 2017, investigated for having a fake bitcoin platform, in addition to Bar Works and a thrid venture called InCrowd Equity. These activities have been used to send nearly $5 million to accounts in Morocco and Mauritius, according to the U.S. Securities and Exchange Commission. The defendant, a famous businessman based in New York, have allegedly misled hundreds of investors, reported the Moroccan Ministry of Justice at the time of the arrest, quoted by Coin Crispy. The American and Moroccan authorities, in charge of the case, indicated that Haddow had faked the fact that he had a big team working with him when defrauding his clients. No official statement has been issued by the US authorities yet regarding what awaits Renwick Haddow in the US, but the alleged fraudster might face up to 20 years in prison.